With juniper at its heart, No. 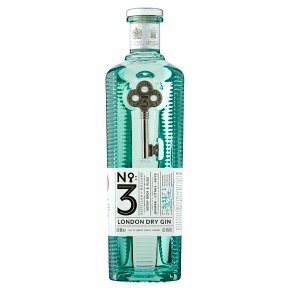 3 celebrates traditional London Dry gin. Crisp orange-peel aromas complement lavender-scented juniper. Pine notes, supported by earthy angelica and spicy cardamom, lead to grapefruit zing and the gingery spiciness of coriander. Perfect for a Dry Martini.